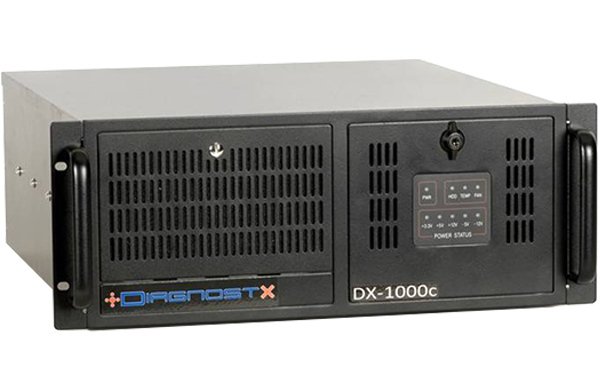 The DX-1000 DiagnostX Over-the-Air (OTA) Radio Analyzer has been replaced by the new DX-2002 series. DiagnostX identifies, verifies, and analyzes the alignment and field performance of all portable and mobile radios in a network 24/7, without user interaction, while the radios are operational and deployed in the field. Contact sales@locususa.com for a custom trade-in quote to refresh your technology and maximize your benefits. Just wondering what the costs are in upgrading our 1000 to the new 2002?